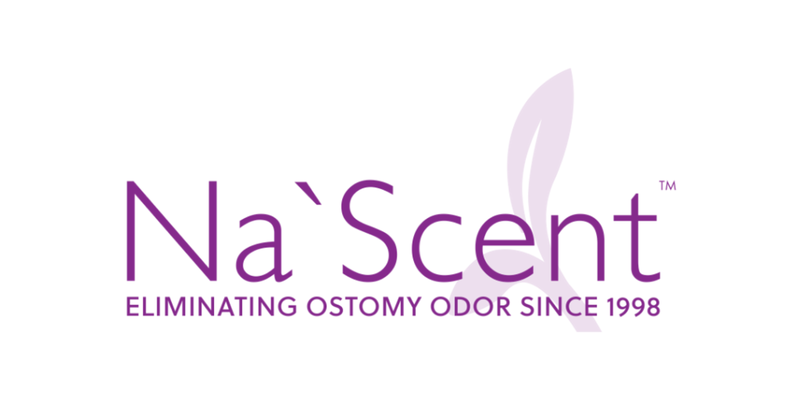 The makers of Na’Scent—a safe and effective clear liquid odor eliminator for inside ostomy pouches. NB Products was founded by Michelyn Caldwell with the goal of offering ostomates a better quality of life through excellent products. NB Products introduced the hygiene-enhancing ostomy odor eliminator “Na’Scent" to the market in February of 1998 and it has since become one of the most sought-after products of its kind due to its superior odor-eliminating formula. Na’Scent is non-toxic, unscented, effective, and easy to use inside ostomy pouches. The highly oxygenated liquid removes the odors associated with ostomies by inhibiting the proliferation of anaerobic microorganisms while encouraging an aerobic environment. As a result, odors are not simply masked, they are eliminated—without the use of harsh chemicals or deodorants. Connect with NB Products, Inc.